Antarctica is the fifth largest and southernmost continent on Earth, almost twice the size of Australia and bigger than Europe. 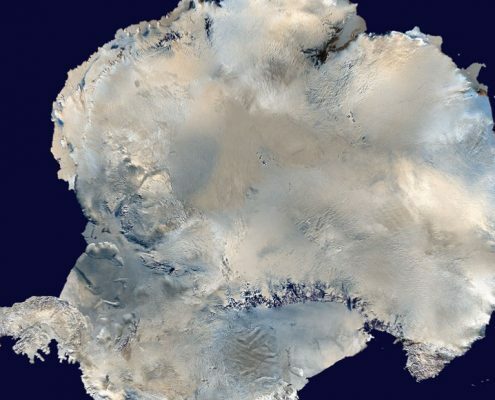 Despite 98% of it being covered in ice measuring over one mile in thickness, Antarctica is still considered a desert because of the minimal amount of rainfall. 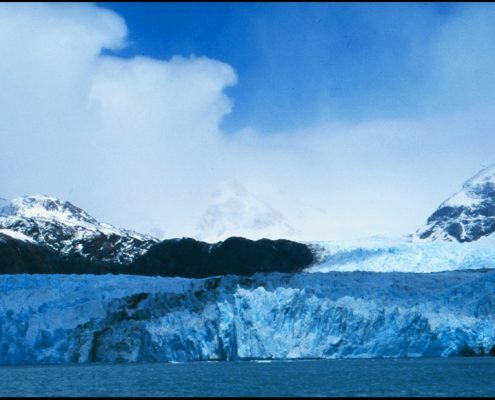 Between mid-October and the beginning of March it is possible to reach the Antarctica peninsula, usually leaving from the Argentine port of Ushuaia. Temperatures can plummet to -20 degrees Celsius before taking into account the wind chill factor so it is imperative to wear layers, with ‘peak layering’ (the ideal number of layers), being about four: thermal base layer; a mid-layer fleece/sweatshirt; a jacket and a waterproof shell or down-filled parka. Don’t neglect your head, hands and feet – a thermal base layer is vital for these too, together with insulated boots, goggles and sunglasses. Be sure to send a postcard with Antarctica’s stamp from Port Lockery Museum (formerly the British base), now a full-time post office. 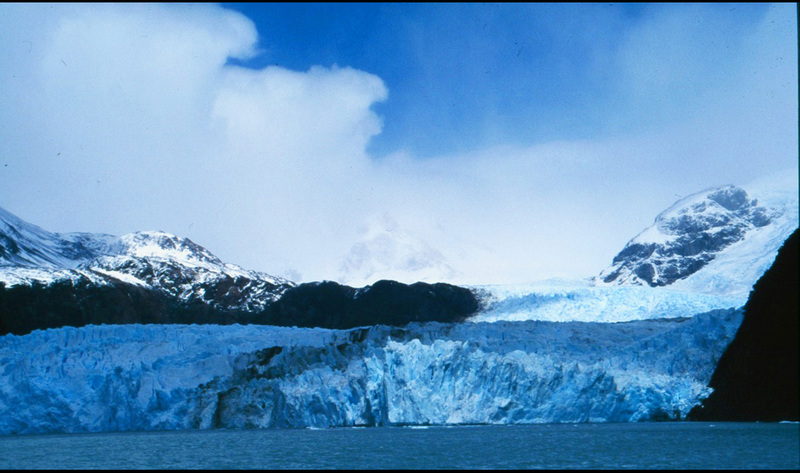 A trek up Observation Hill will afford stunning views of Ross Ice Shelf and Mt. Erebus. A helicopter ride to the South Pole will give you breathtaking aerial views of Antarctica; one of the best ways to see some of the region’s wide variety of wildlife including Emperor, Macaroni, Chinstrap and Gentoo Penguins, Weddell, Crabeater and Leapard seals and Minke, Killer and Humpback Whales. The South Shetland Islands including Livingstone and Half Moon Islands and the hot springs and volcanic crater on Deception Island (one of the few places on earth where it is possible for vessels to sail from the sea directly into the centre of an active volcano) are all well worth a visit. Not to be missed are the towering icebergs and almost vertical cliffs in Lemaire Channel. Venturing further afield, it is possible to visit the Falkland Islands from Antarctica – with cultural highlights including The Government House, Stanley Museum and the Cathedral. The Falklands is also home to an abundance of wildlife with various breeding colonies of seals, elephant seals and sea lions not forgetting the sheep. 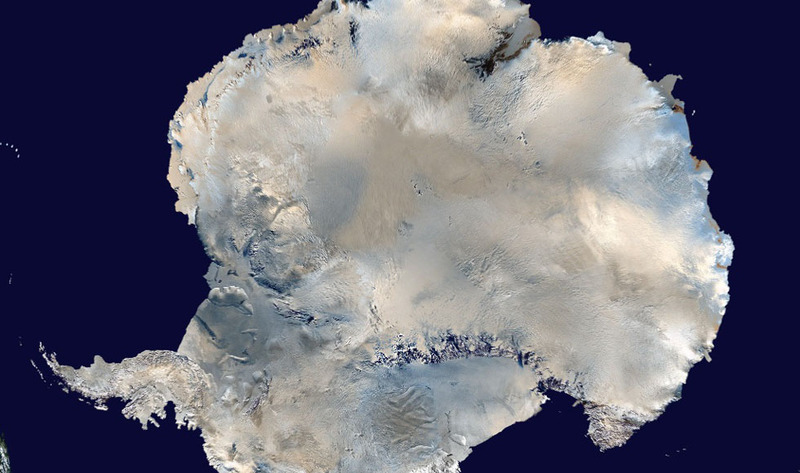 Antarctica’s natural history has been long in development, yet obviously short in human contact. Argentina, Australia, Chile, France, New Zealand, Norway, Russia, Belgium, Japan, South Africa, the USA and the UK signed the Antarctic Treaty of 1959, thereby agreeing that Antarctica (covering land and ice shelves below 60º south) would be governed by the terms of the Treaty. Sporadic self-rulings and territorial claims have punctuated an otherwise event free history up until decent decades. In May 1994, the International Whaling Commission announced a whale sanctuary below 40º south. The British Halley Research Station was responsible for flagging up the destruction of the ozone layer in 1985 – which in turn brought a huge environmental focus to the region. Today a number of governments maintain permanent staffed research centres there, contributing to a population of approximately 5,000 in summer, and 1,000 during the winter.